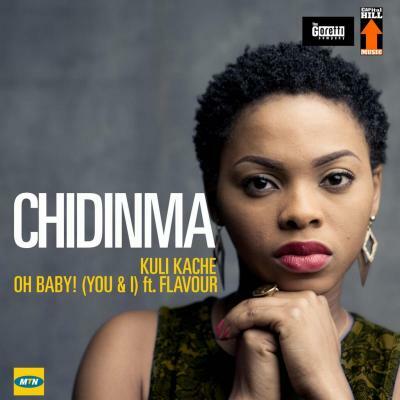 Chidinma – Kuli Kache (Prod by Young D) MP3 Download. Project Fame winner Chidinma releases a new up-tempo single titled “Kuli Kache” produced by Young D, who also produced Flavour assisted “Oh Baby”. The racy dance cut is lifted off her yet to be released second studio album and arrives after previous singles “Bless My Hustle”, “Emi Ni Baller” and “Kite”. Music: Olamide x Subzilla – Who You Epp?